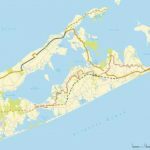 Long Islanders could soon be able to bike, job or walk all the way from manhattan to montauk point if a proposed 175 mile trail is approved. 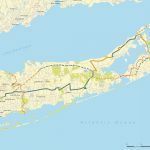 Not only would this trail connect the two points of the island, it would connect Montauk to Albany through a intricate New York trail system. 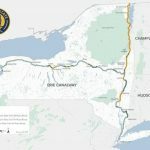 The trail system was proposed by a non for profit called “The Trust for the Public Lands” and is supposed to mirror that of the 750 miles long Empire State trail, that would connect buffalo and Plattsburgh to Battery Park. 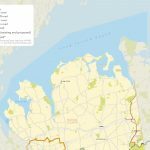 The group claims that the trails would give outdoor lovers more options then the seemingly ever increasing overcrowded parks, it would also give commuters better routes to their train stations and eventually pump up tourism. 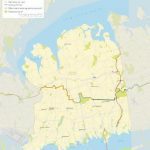 The trail would run east to west, like the Pamonoka trail does, the group claims that it would give these areas of the island more places for outside exercise. 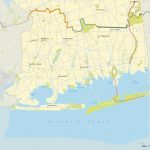 The group says that only half of the trails would not be on the side of roads, leaving the other half to go through wooded areas or power line rights of ways. 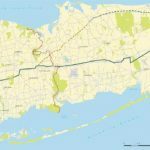 The earliest the trails would open up are within a few years, and funding has yet to be secured. 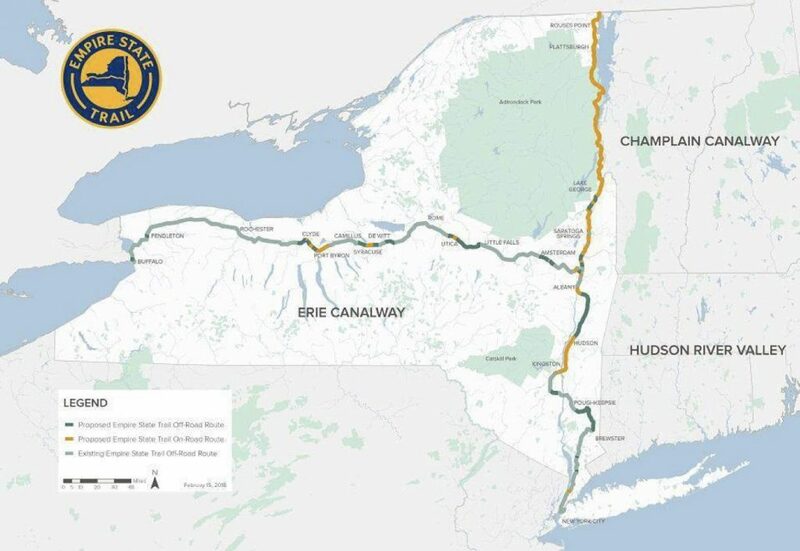 According to a news day article the New York State Parks and Recreation department has not released any comments regarding the project, they have also reached out to other agencies named, such as PSEG, who have stated that they’re excited to be working with the group. 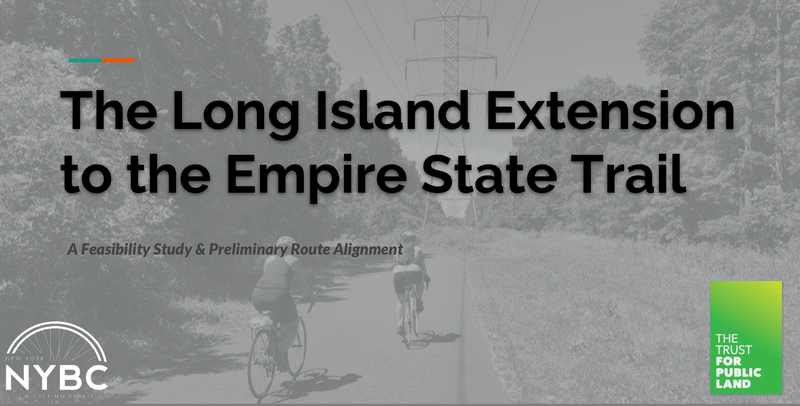 LIPA has previously worked to help with the rails to trails program that recently opened up new trails in eastern Brookhaven. 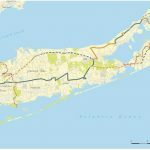 Suffolk County executive has come out praising the idea stating that “[it] will be an important asset for tourists, local recreational cyclists and commuters alike, helping to provide a new, healthy, alternative while celebration the unique geology of ‘fish shape Paumanok”. Referring to famous Walt Whitman. 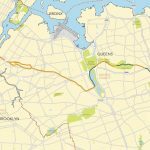 The trust published a 66 page report recently that outlined various possible routes and included north and south trails. 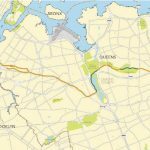 It is estimated to cost a total of $20 million, an estimate that came from the port jeff to wading river trail. 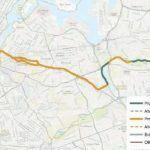 “We’re hopeful that some portions of the trail can be opened in 2021 or 2022,” a spokeswoman for the group, Joanna Fisher, said by email to newsday. 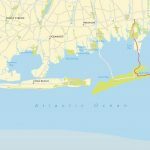 LIParks is a Directory Site that is dedicated to providing information for Long Island, NY Residents who wish to visit Parks, Preserves and Out-door recreational areas. This profile is the default profile for the site..